HAPPY HALLOWEEN | A.B.E. 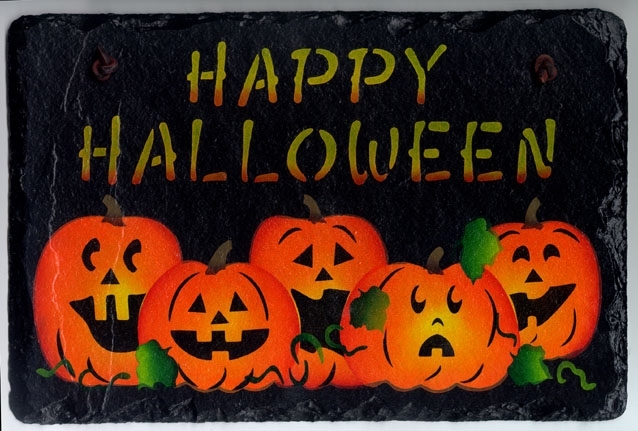 Remodeling, INC.
Just wanted to give a goulish howl out to wish you all a HAPPY HALLOWEEN. Some like it--some do not. In any event, it comes around. Be careful in your travels and watch out for the little pumpkins, princesses, monsters, etc. who might be out trick or treating this weekend. And to all of you Have a most enjoyable halloween weekend. Oh, did ya hear this one... Why did the ghost go into the bar? He wanted to get the boos. By the way, don't let those home remodeling needs SCARE you. There's no need to HOWL about them-we're here to help take the FRIGHT out of your remodeling thoughts. Give us a call. Until next time, blessings be yours- all the best.